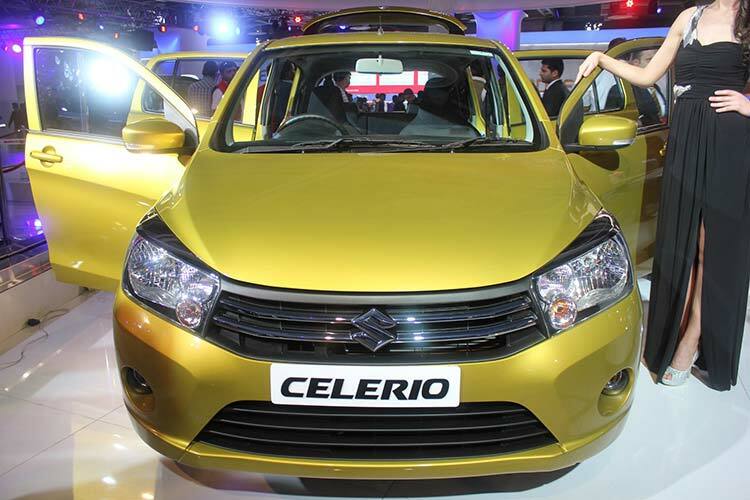 Maruti Suzuki Celerio is expected to be launched on 3rd of June. Last week, Team GaadiKey received an invitation from Maruti Suzuki India Limited (MSIL) for their upcoming car launch. The text in the invitation revealed that the car is going to be a revolutionary game changer! According to reports from Indian Autos Blog, Maruti Suzuki has confirmed that the car which is scheduled to be launched is diesel variant of Celerio, one of the popular models from Maruti Suzuki. Maruti Suzuki Celerio would be powered by Suzuki made Diesel engine that comes with 2-cylinder with a displacement of 793cc. 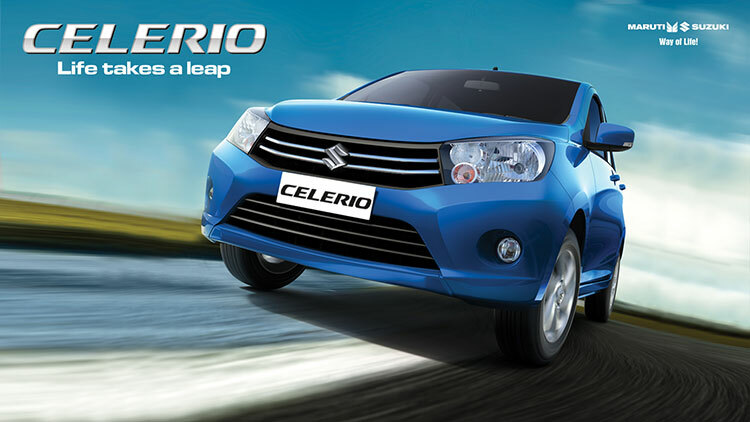 The Maruti Celerio diesel would be India’s most fuel-efficient car providing a mileage of upto 27.62 kms per litre. Celerio which is has an engine which is built keeping the fuel efficiency in mind produces a maximum power of 47 bhp at 3500 RPM and a peak torque of 125 Nm at 2000 RPM. The Maruti Suzuki Celerio weighs 89 kg and it can be called as one of the lightest diesel engine in the passenger segment. The new Maruti Suzuki Celerio’s engine is on par with engines of Chevrolet Beat and Hyundai Grand i10. The drivetrain of this diesel car includes a hydraulic clutch, a new 5-speed manual gearbox with low mechanical losses are part of the drivetrain. The Maruti Suzuki Celerio diesel shall come in 4 different variants – LDi, VDi, ZDi and ZDi (O).The price of these cars is expected to be unveiled during its launch on June 3. Some of the safety features of Celerio Diesel like ABS, EBD and dual front airbags is available only in the top-end Celerio model. What are your expectations from Diesel version of Maruti Suzuki Celerio? Let us know by commenting below.